There are some important differences that should be considered, though. 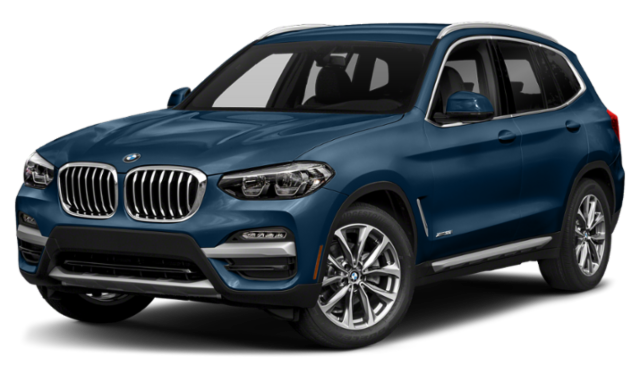 Check them out with this comparison guide, and then explore and finance either of these BMW SUV models near Lafayette at BMW Concord in Concord. These SUVs have been designed to appeal to notably different budgets. While both of these SUVs features seating for up to five passengers, the 2019 BMW X5 is larger than the BMW X3. 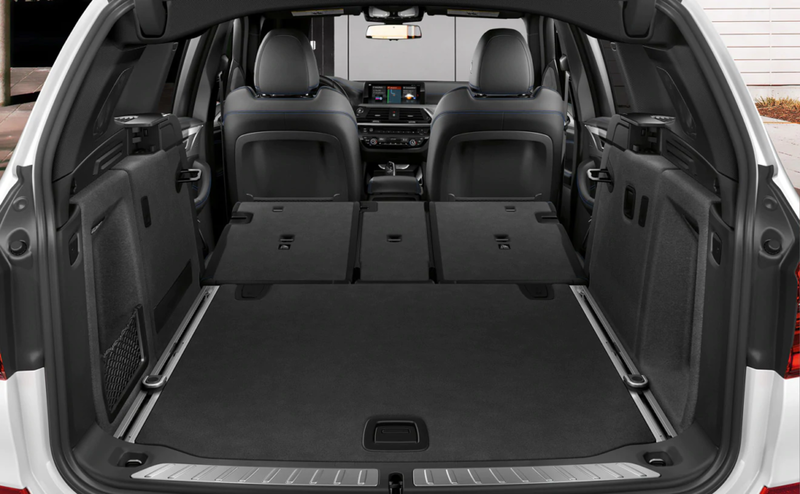 For example, the X5 gets 33.9 cubic feet of dedicated cargo space and a max cargo volume of 72.3, while the X3 gets 28.7 cubic feet of dedicated cargo space and 62.7 cubic feet of available cargo space. Compare BMW Models in Person Near Walnut Creek Today! 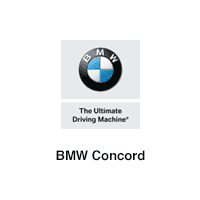 Buy another BMW and enjoy the benefits of the BMW Concord Loyalty Program, or switch to a BMW for credit! 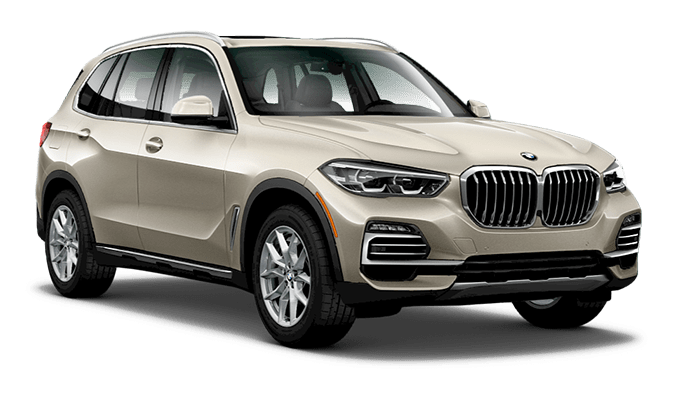 BMW Concord is your source for all new BMW models, including the new BMW X3 and X5, and you’ll find us open every day of the week at 1967 Market Street in Concord, CA, just a short drive from Alamo. And if you have any questions for us, don’t hesitate to call us at (888) 707-2860. While you’re here, check out our comparison between the BMW X5 and the Audi Q5 and the Acura MDX.